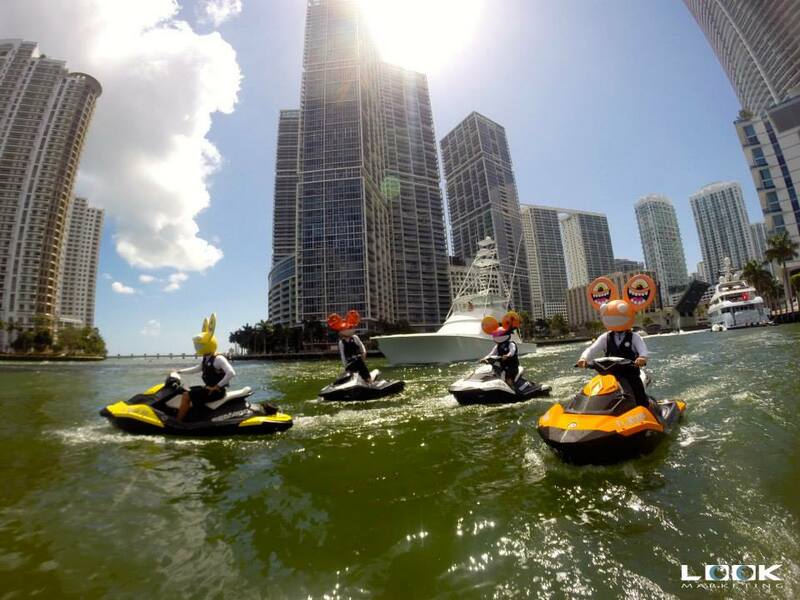 For the launch of Sea-Doo’s newest fun machine, the Spark, Street Attack launched a full blown takeover on the streets and beaches of Miami. 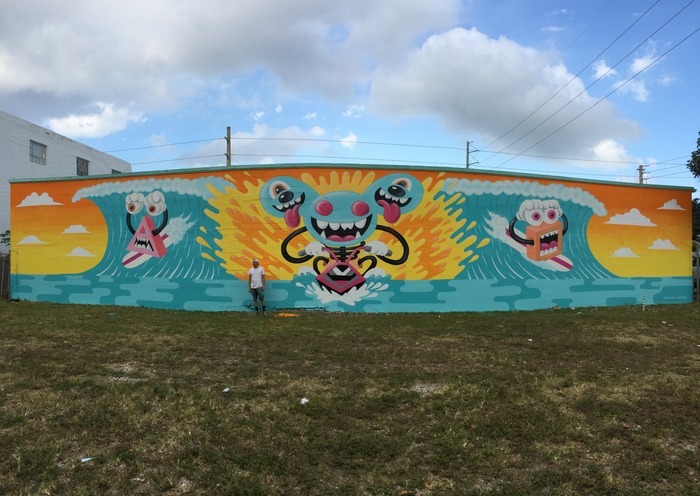 For a week leading up to the Deadmau5 concert and launch party, Street Attack brought on some of the world’s top graffiti artists to transform 2 high traffic walls in the infamous Wynwood Arts district to bring awareness to the Spark Some Fun campaign. 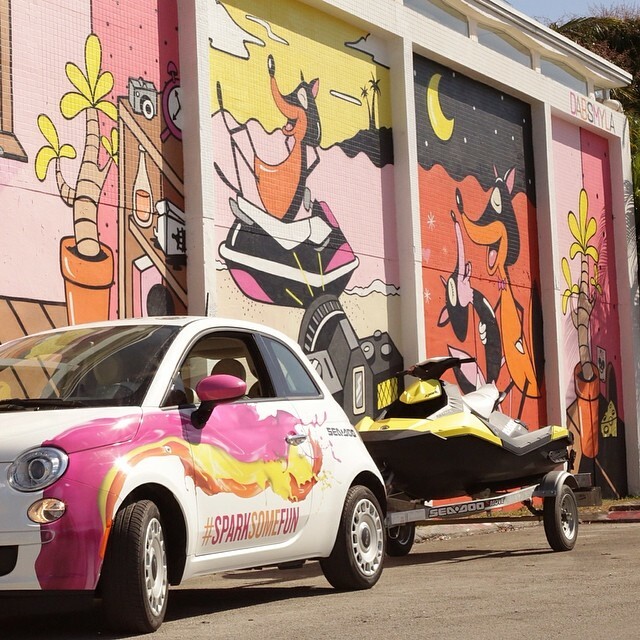 Street Attack tagged trucks and Sparks zipped through the streets in wrapped Fiats. 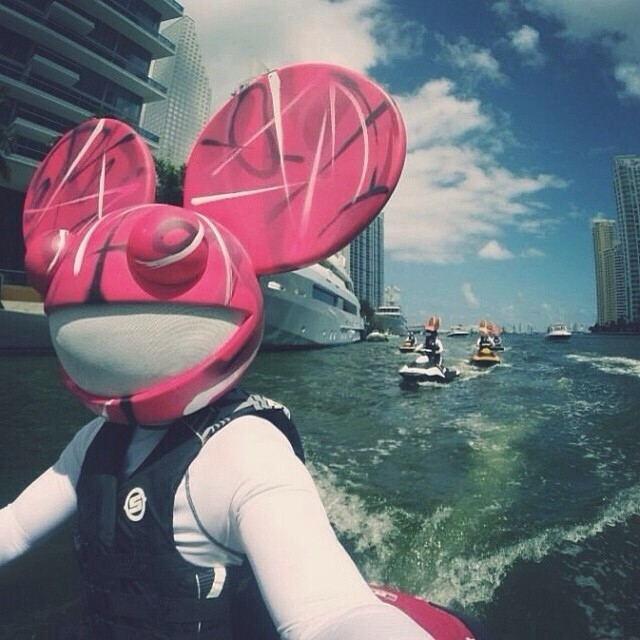 Street Attack also swarmed the beaches & bays of Miami with Deadmau5 head riders, to spark some curiosity & interest in the launch. Light projections were also placed in high traffic areas surrounding large events. 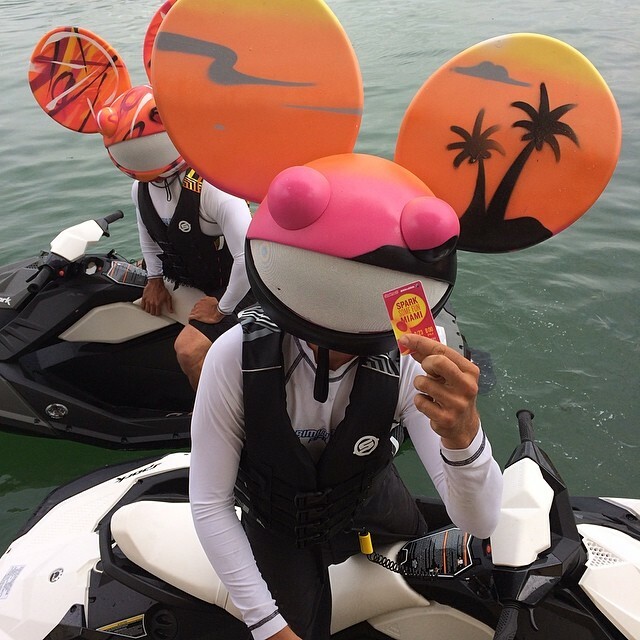 The hashtag #sparksomefun was activated at the beginning of the campaign and was a huge success with thousands of photos, tags, and tweets being sent about the campaign. The design of the campaign tactics combined with our ability to gain access to high-priority targets enabled the campaign’s diversity. This resulted in multiple touch points for brand messaging and strengthening overall results by living simultaneously online and offline in multiple venues, neighborhoods and districts. 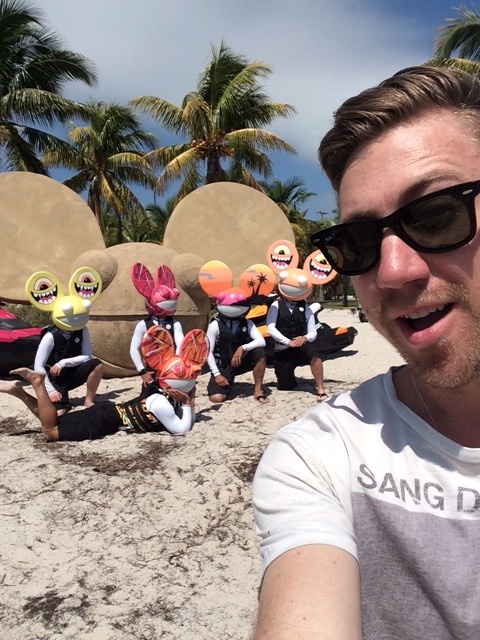 Street Attack has mastered the ability to execute multi-tiered integrated campaigns on tight timelines and with limited budgets and this case was no exception. Direct posts on social media by influencers such as DabsMyla and GregMike.